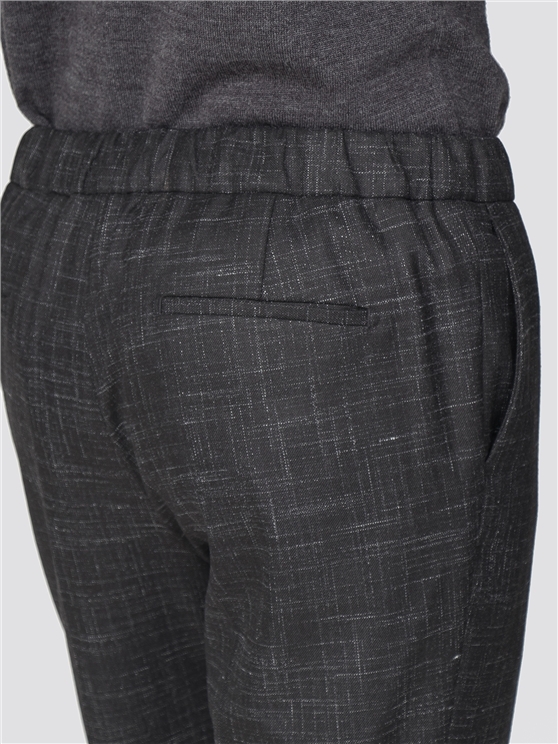 These men's trousers create a great casual statement trouser for him. 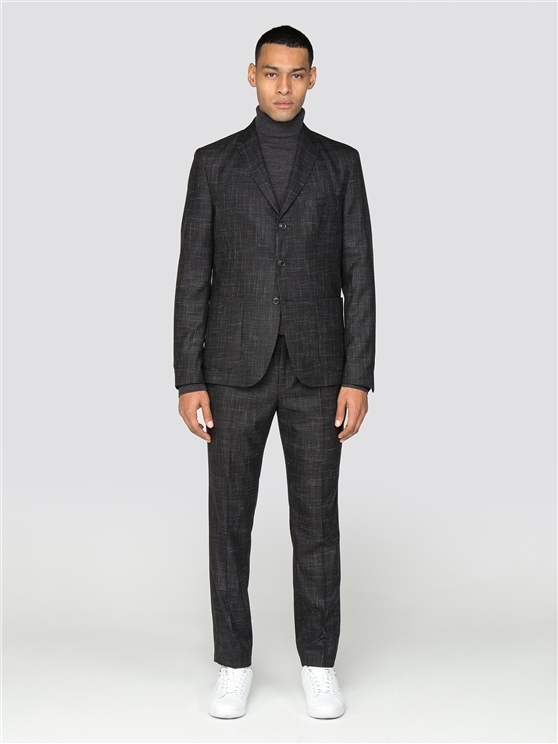 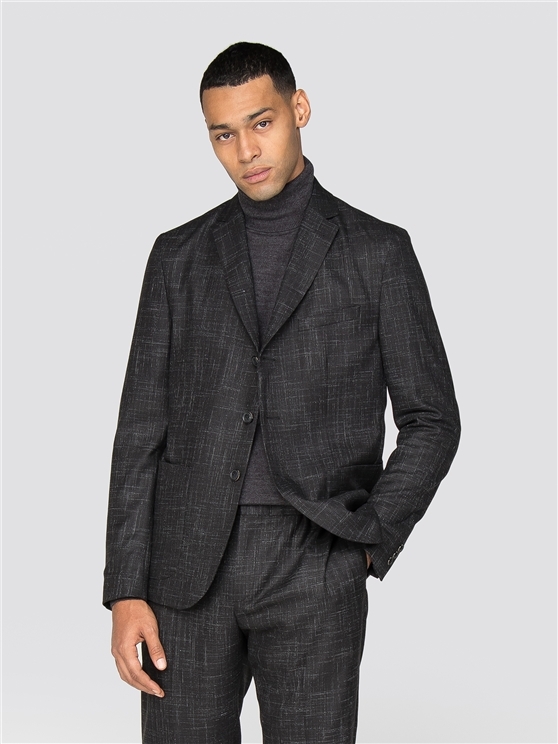 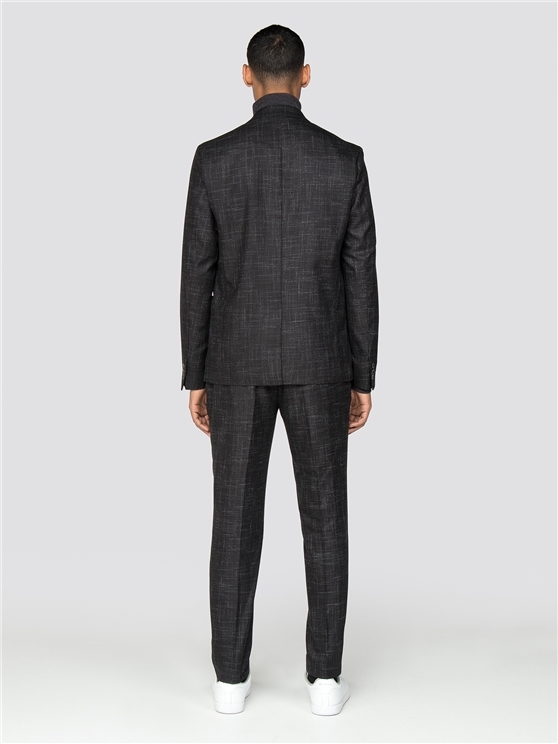 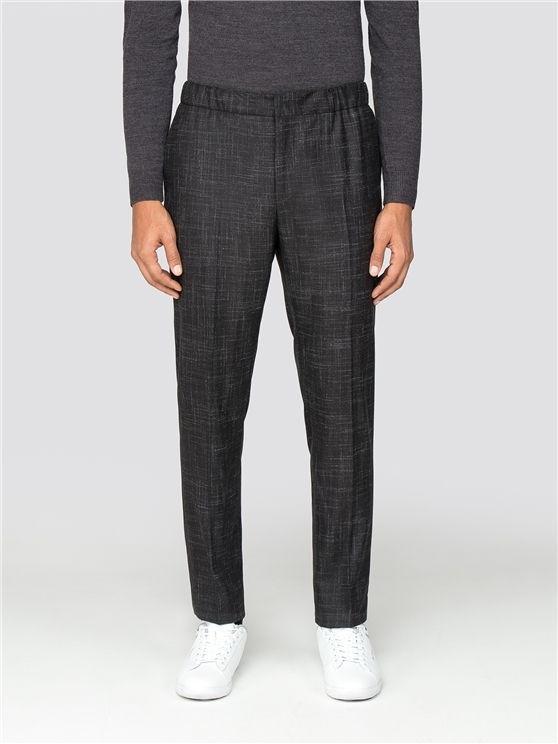 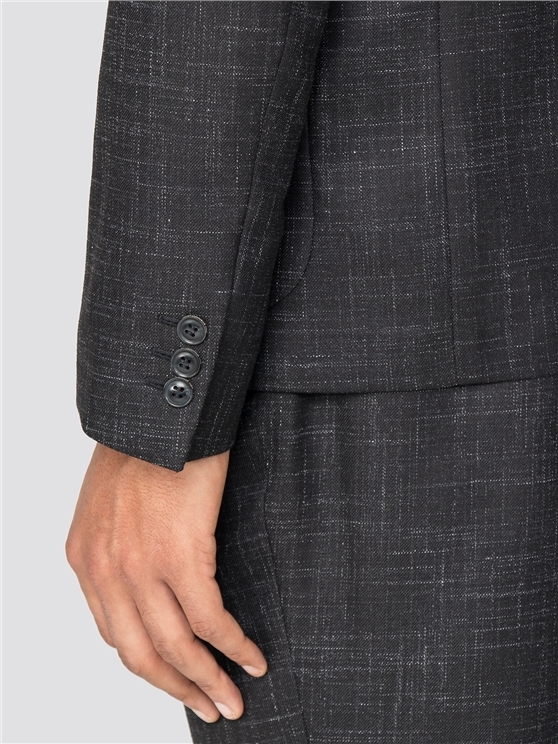 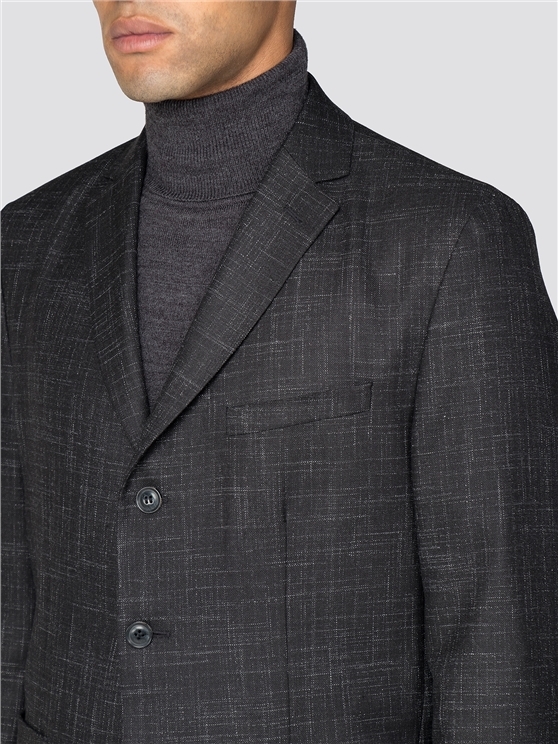 With a Space Dye fabric trouser style in a signature Ben Sherman broken check, cut to a skinny fit, these men's elasticated trousers feature an internal drawstring, zip fly and pockets. 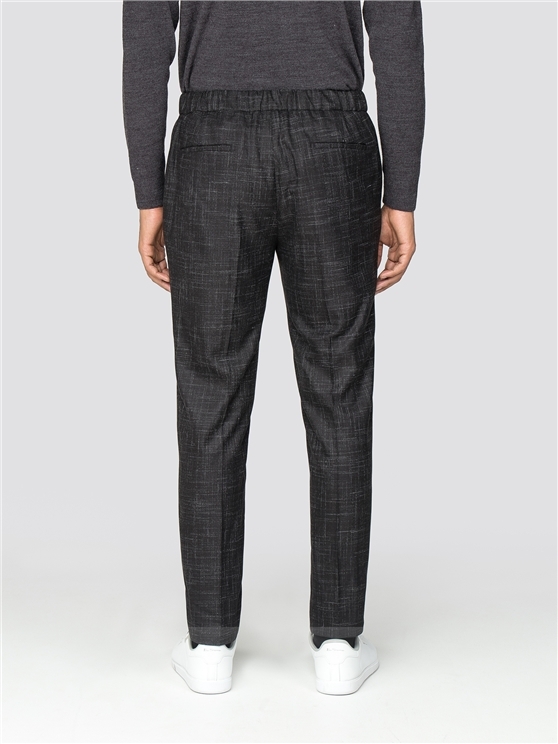 Ideal for every day, this pair of designer men's skinny fit trousers is a great way to make a Ben Sherman statement with comfort, style and a textured look for him to look his best in the original icon.